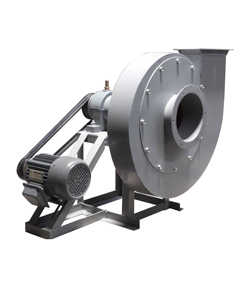 DICHENG centrifugal blowers contain more than 100 series and can operate with multiple blowers to meet customers' various air volume and pressure requirements. 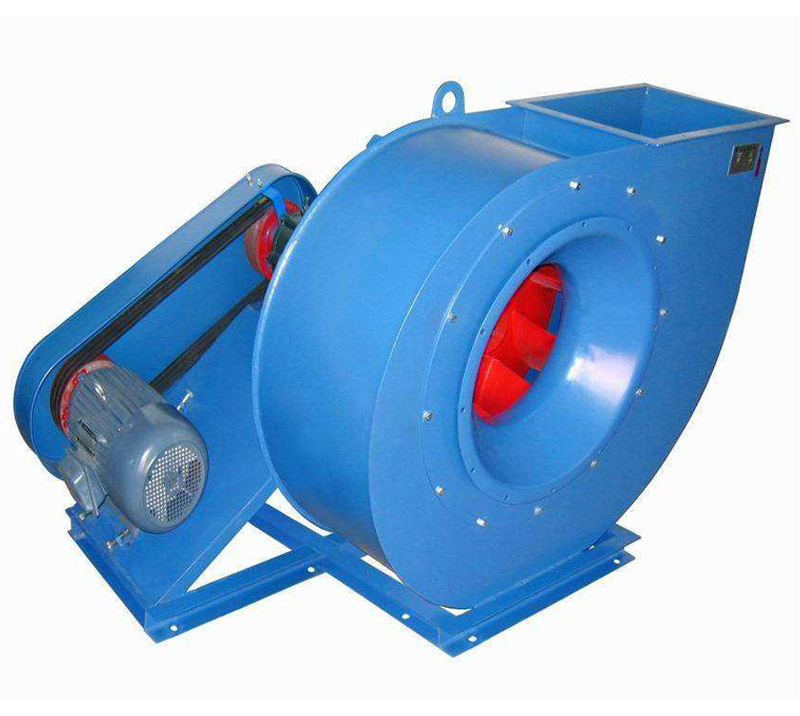 The blowers can be made by high-quality steel, stainless steel, glass steel or other corrosion-resistant materials according to customer requirements. 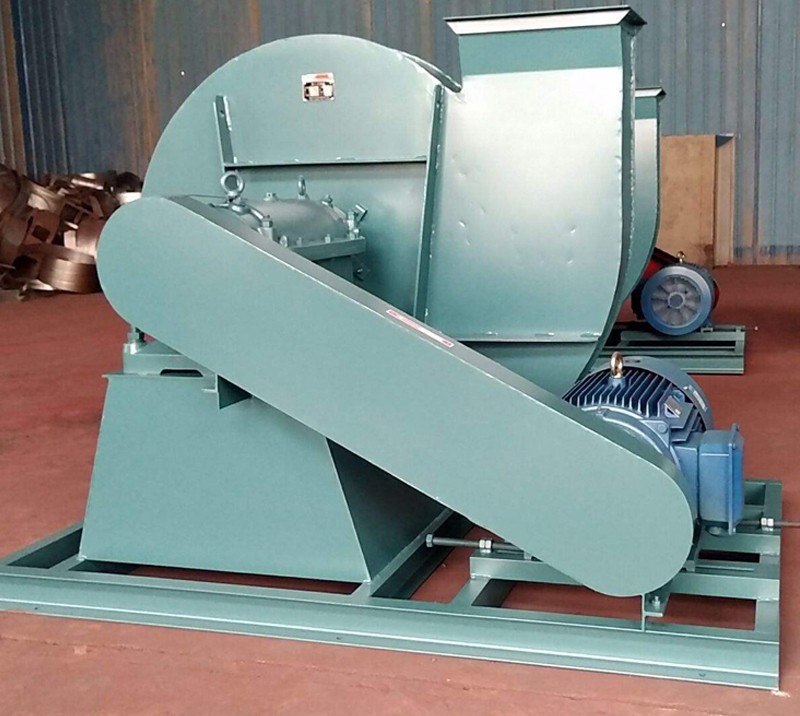 It is suitable for various occasions and is widely used in boilers, workshops, mines, textiles, oil fields, chemicals, kilns, metallurgy, building materials and other industries. 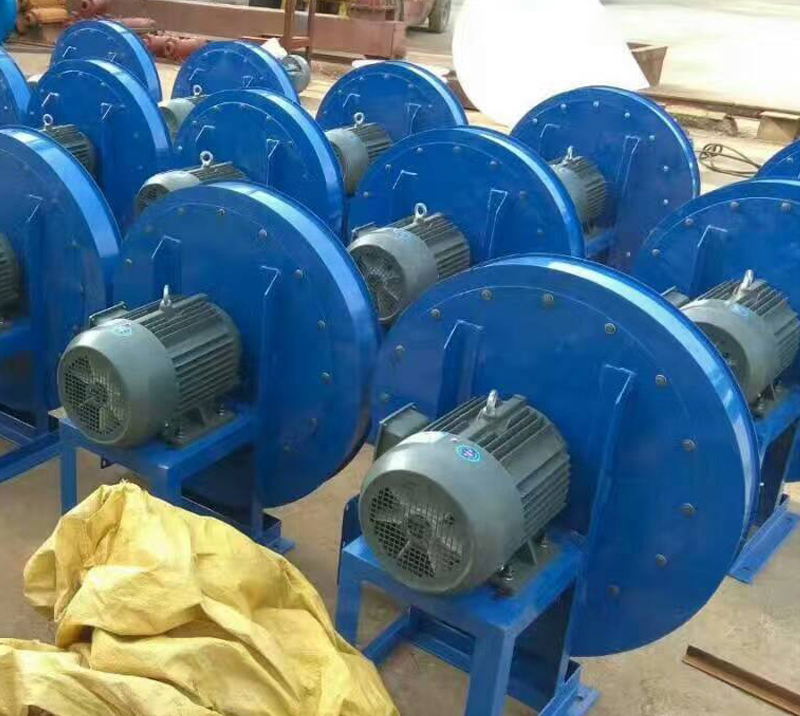 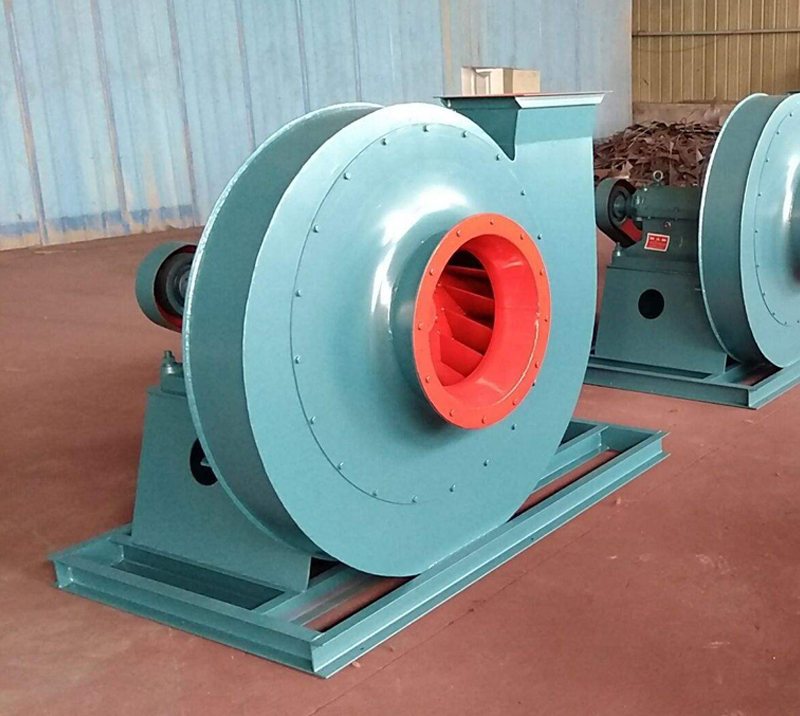 The centrifugal blowers produced have been inspected by the Import and Export Inspection and Quarantine Bureau and exported to all countries in the world and have been trusted by customers from various countries.